Finished to Shell and Core . 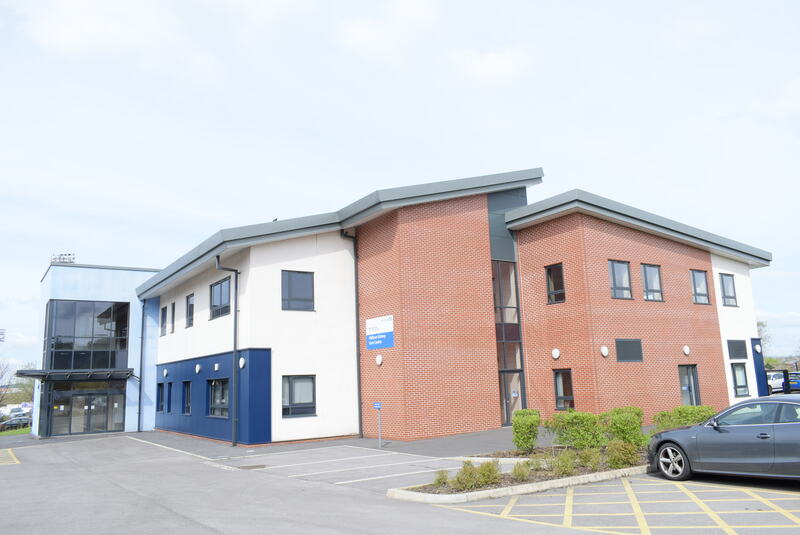 Adjacent to Royal Oldham Hospital and Boundary Park Stadium. 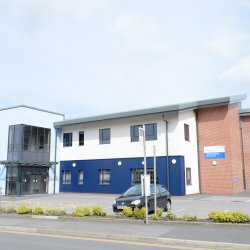 Could Suit Healthcare Uses (Subject to Consent). To Let: £100,000 per annum, exclusive. 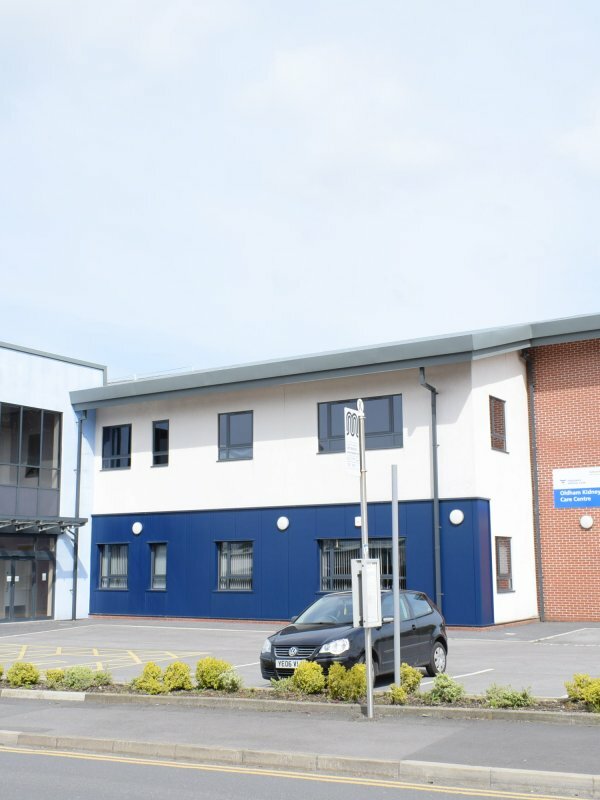 The property is situated adjacent to Boundary Park Stadium and facing the Royal Oldham Hospital around one mile to the north of Oldham town centre. Chadderton Way (A627) is close by and this provides access to A627 (M) motorway link road. Nearby occupiers include B&Q, Premier Inn, Glo Gym and Oldham Athletic. Oldham is a major regional town located within Greater Manchester and is situated around 7 miles to the north east of Manchester City Centre. It is the administrative centre of the Metropolitan Borough of Oldham with an urban population of around 100,000 within a boroughwide population of circa 230,000. 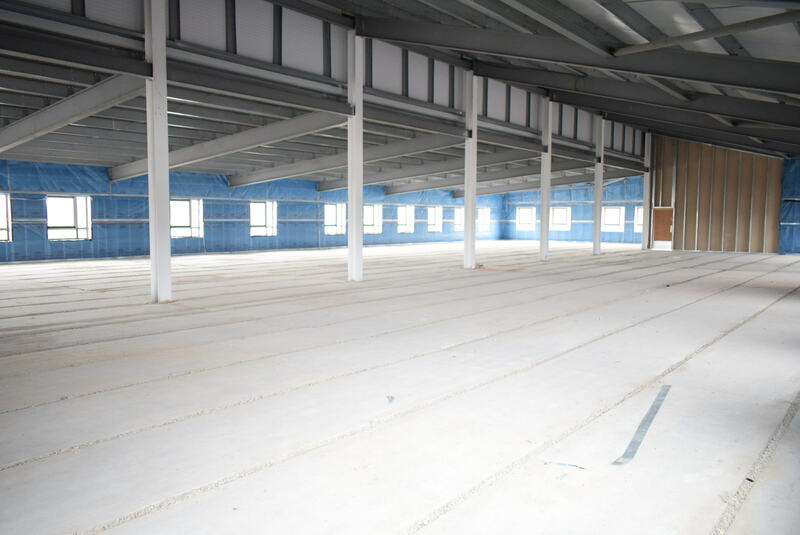 The property is a two storey detached building completed in 2015 and extending to 1,888 sq m (20,326 sq ft) or thereabouts, overall. It is situated within a generous plot with long frontage to Sheepfoot Lane and there is a large marked and barrier controlled car park. 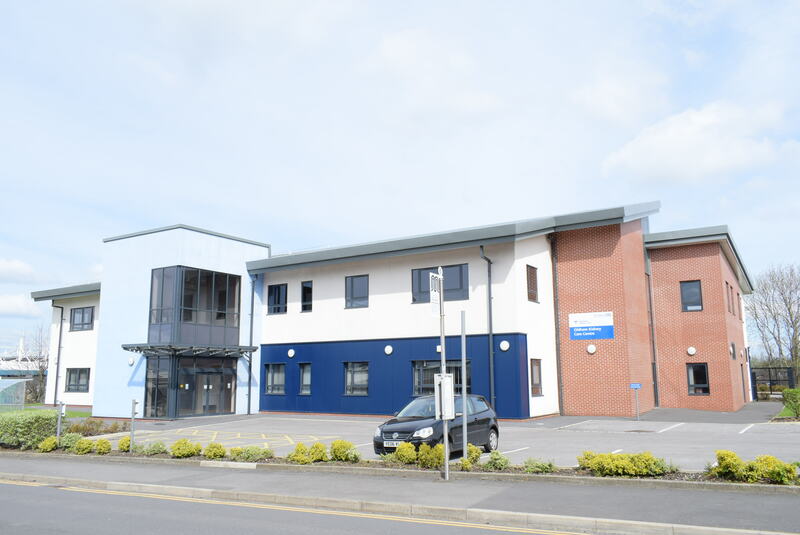 The ground floor is occupied by Fresenius Medical Renal Services Ltd under a long lease, and the first floor is vacant and available to let.